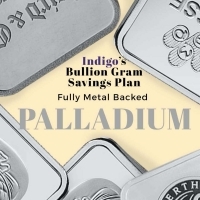 Gram savings are available with Indigo in Gold, Silver, Platinum, Palladium and Rhodium for a low price premium and low sell back spread. 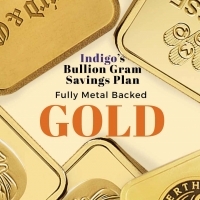 Providing our clients with cost-efficient fully backed means to start saving in hard precious metals. 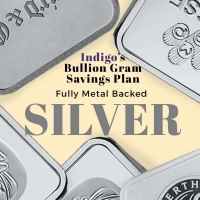 CONVERT your gram savings to physical bars at no extra cost. Most competitive pricing in the market.